Many users are facing with “verification limit reached” on their iOS or Windows Phone or Android devices and once you get this notify from the application, you will need to wait 24 hours to verify your account. 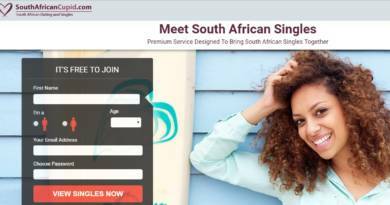 However if you are still getting same error, it means you have a serious problem with registration to the application. 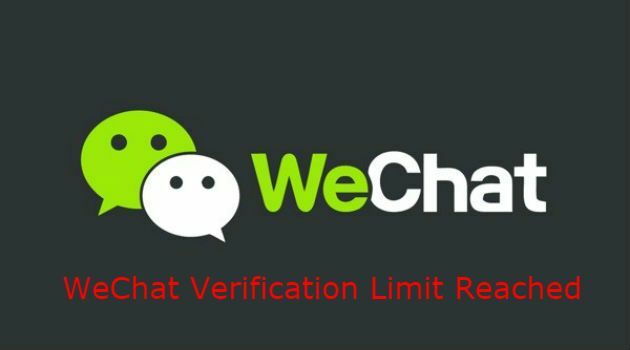 WeChat Verification Limit Reached! What to Do? If you are getting verification limit reached error on your device, you will need to wait some time for get this error to be fixed. This will be gone about 24 hours later. You are getting this error because you used invalid phone number several times on the application. The invalid phone problem occurs because you type 00 before country code instead of +. You can face with this problem because of entering false formatted number. We recommend you to use “+” before your country code instead of “00” for every registration. You can get better information with examples at next paragraph. While you are waiting response from WeChat, you can do a few things on your device to set up WeChat again. Try reinstall application to your device. Try use another phone number if you have one and try sign up to WeChat with your other number. Be sure that you have entered your phone number +1xxxxxxxxx. If you try enter 001xxxxxxxxx or without country code, the verification will be failed. To be honest, there are not much to do against this error if you are having this error on your phone continuously. You will need to contact WeChat developers. If you don’t know how to contact to WeChat developers, you can find more information on our tutorials.